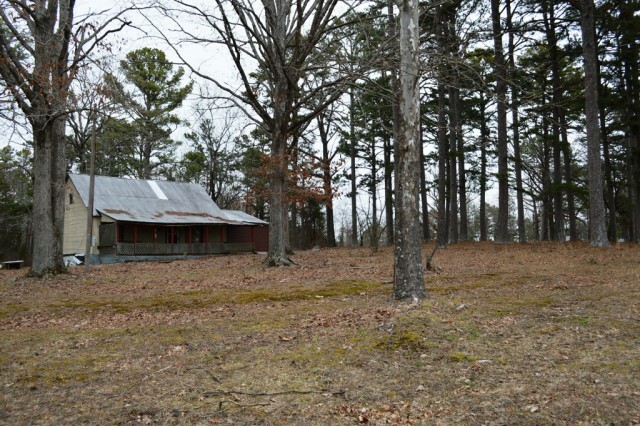 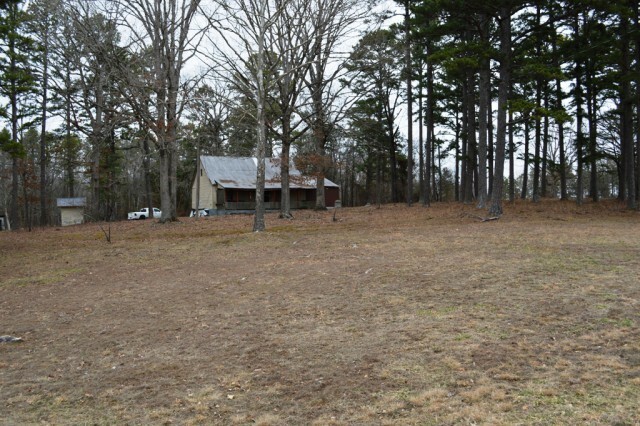 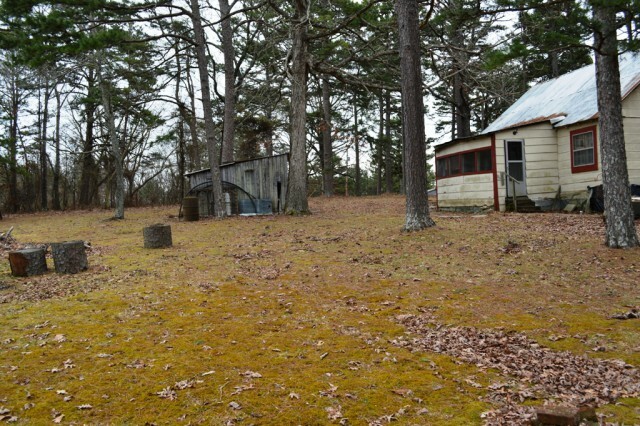 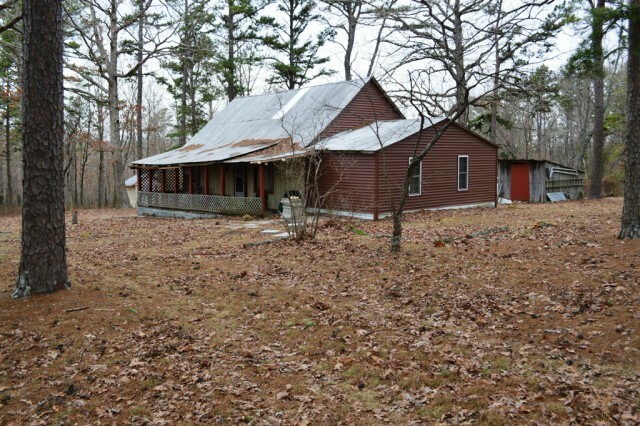 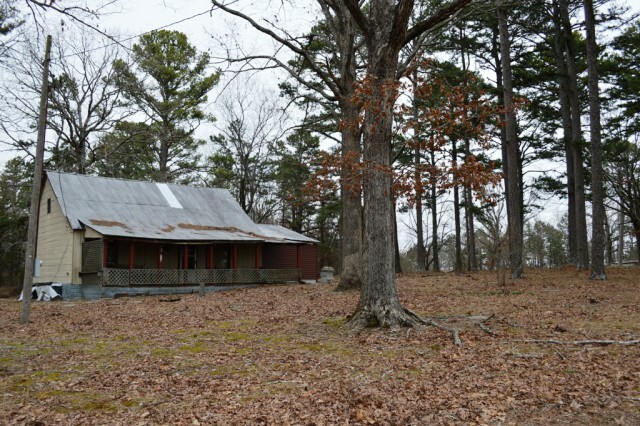 Fixer upper on 2.5 acres. 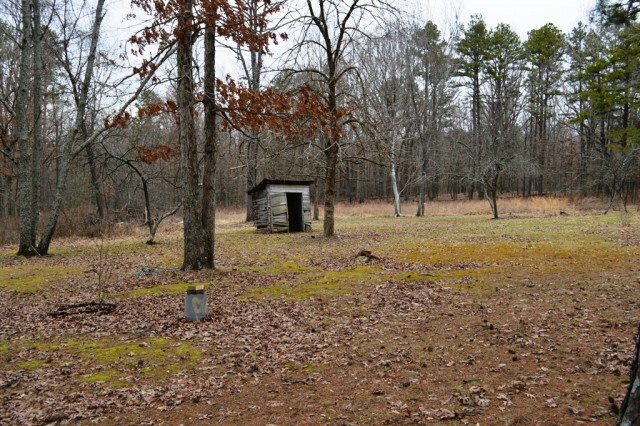 Last property on a dead end road in Carter County. 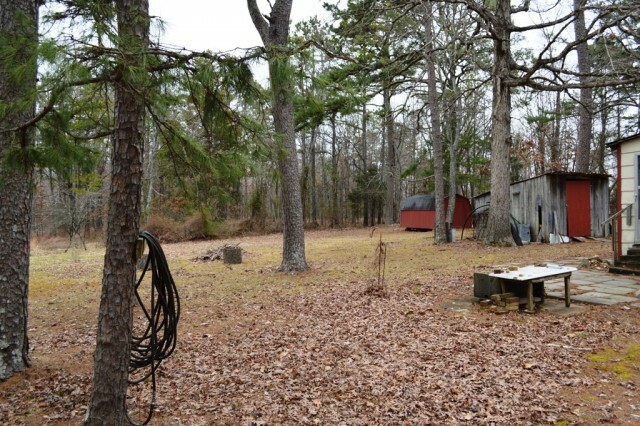 3 Bedroom 1 Bath with a quiet wooded back yard. 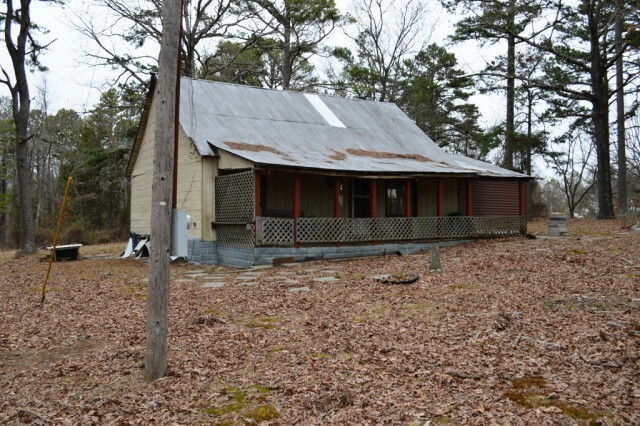 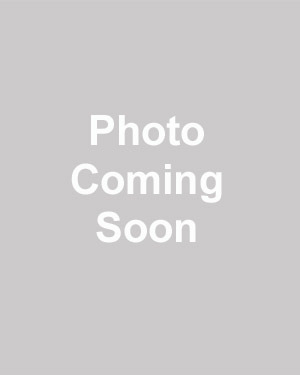 Please provide more information about Listing # 19018117.